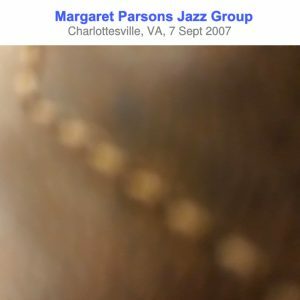 about all i could find out online about margaret parsons is that (news flash!) she’s a jazz singer apparently based in the charlottesville area. covers by pete. a sort of ecm-style cover, so that the photo would crop the way that i wanted… might reuse this layout as a fall-back template.